Sharpen your observation skills with these simple puzzles. 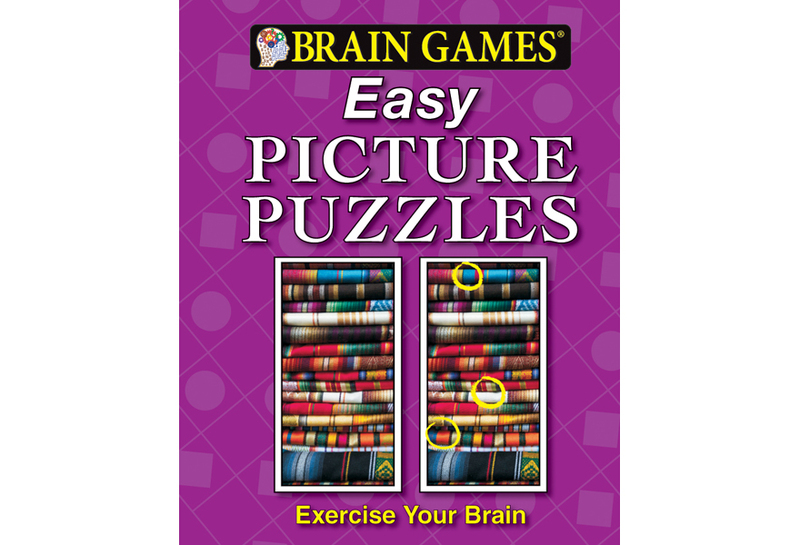 This collection of picture puzzles is fun, challenging, and addicting! You’ll see what we mean—just open this book, compare the pictures, and fi nd the diff erences. 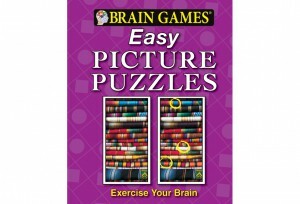 Before long, you’ll only have eyes for Easy Picture Puzzles!